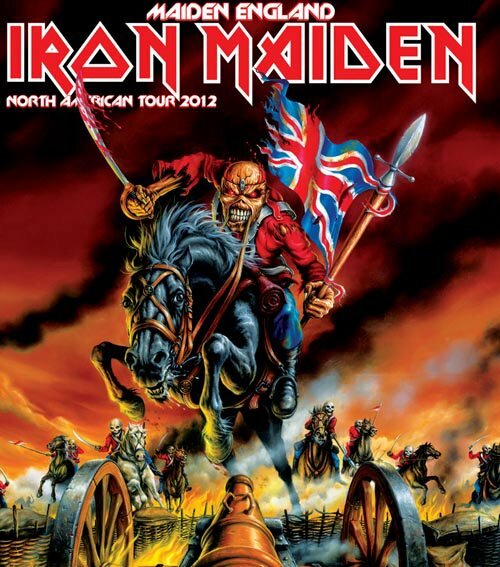 A new TV commercial for Iron Maiden’s upcoming North American tour has surfaced. The timing is to remind Maiden fans that tickets for the band’s MAIDEN ENGLAND tour go on sale March 2 and 3. For a complete look at tour and on sale dates, check Maiden’s website here. The trip will be followed by further dates around the world in 2013.